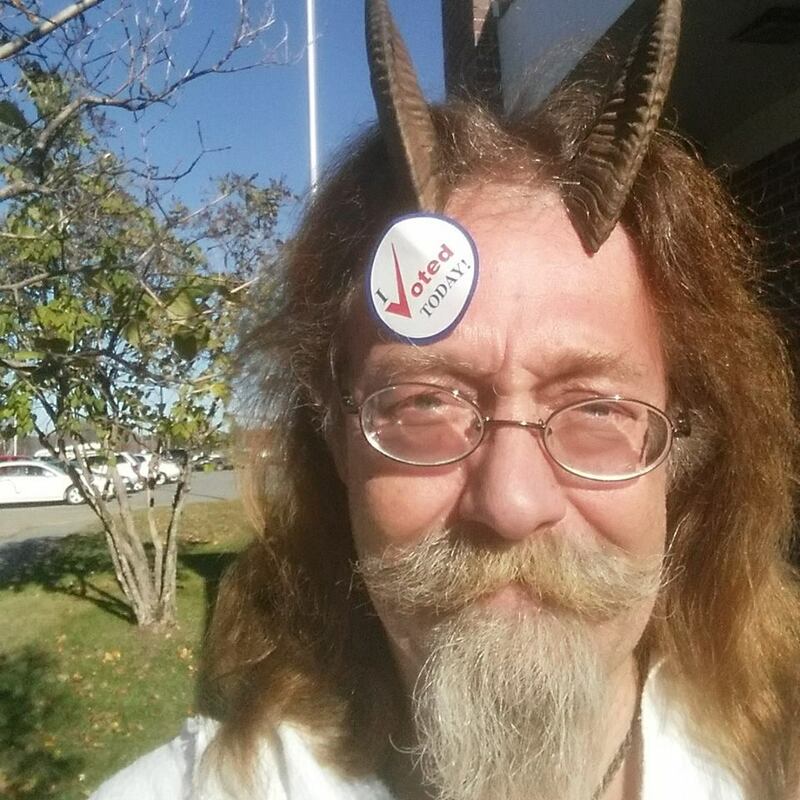 ﻿ This Pagan priest fought for his right to wear horns on his photo ID. And he won! 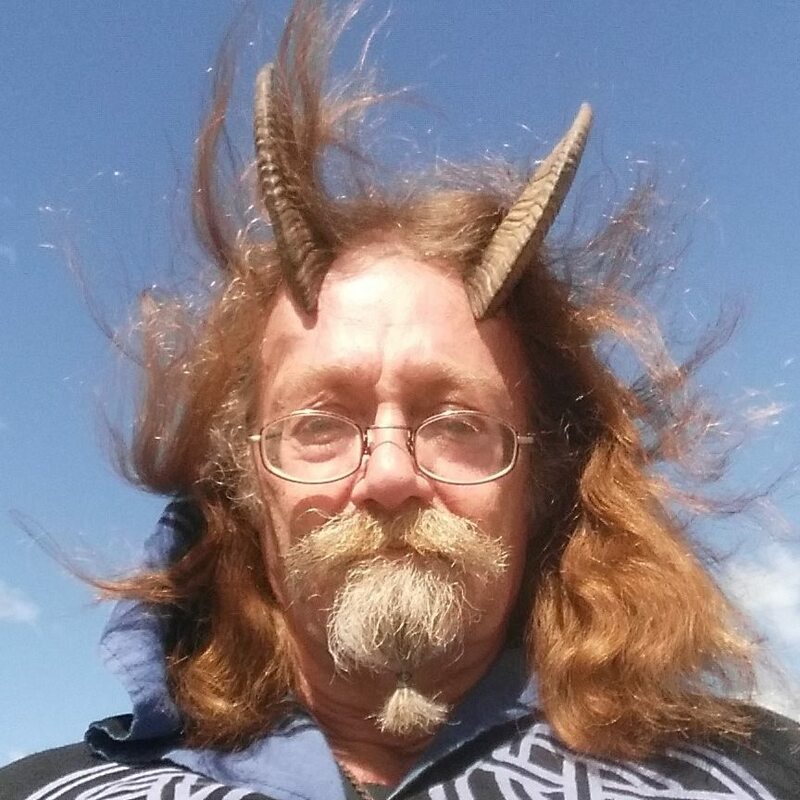 This Pagan priest fought for his right to wear horns on his photo ID. And he won! 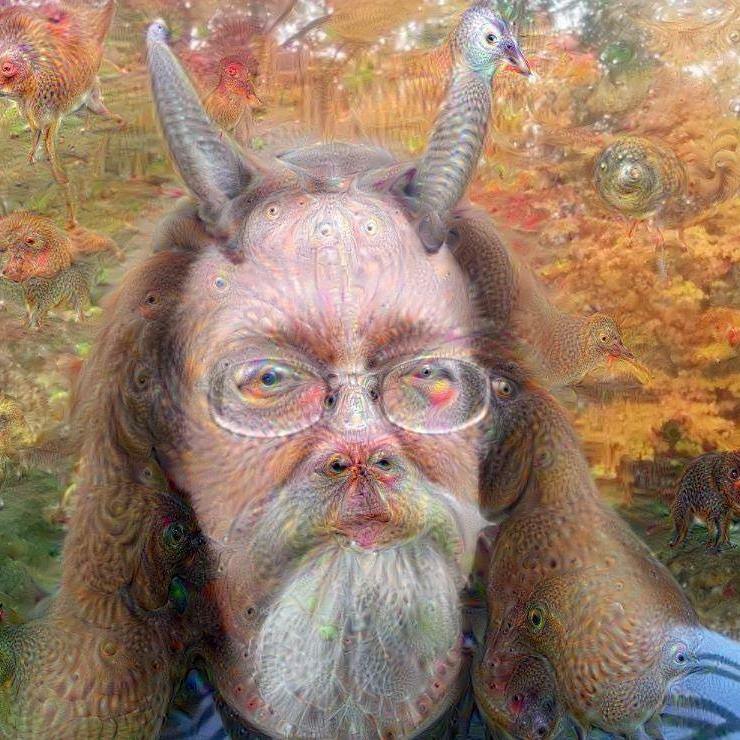 Phelan Monsoong, a Pagan priest is obsessed with wearing horns, which he calls his “spiritual antenna". Gone are the days when people would buy chains with cross pendants to show their allegiance to Jesus. Now it seems is the day and age of wearing horns. 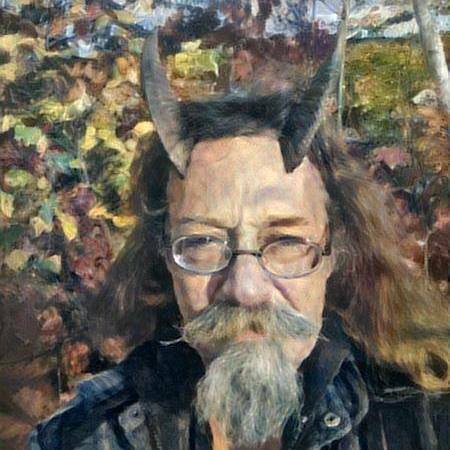 Phelan Monsoong, a Pagan priest is obsessed with wearing horns, which he calls his “spiritual antenna”. He wears them day in and day out, even while he is sleeping or bathing. He refuses to let the horns leave the warm embrace of his scalp and feels that if he isn’t wearing them, he might as well be naked! 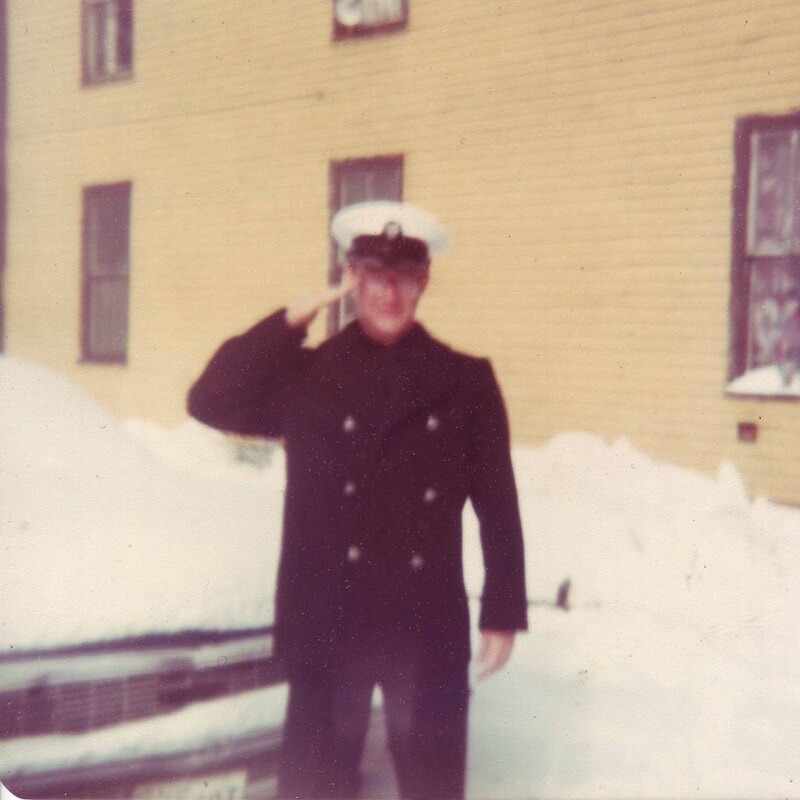 Monsoong has also served in the military. Why is he so obsessed with horns? In 2009, Monsoong happened to attend a meeting of Pagan men and a friend whose goat had recently died, offered him goat horns. He accepted it and since then, he hasn’t turned back. As a practicing Pagan minister and a priest of Pan, I’ve come to feel very attached to the horns, and they’ve become a part of me and part of my spirituality. He says “Horns are a part of my religious attire”. 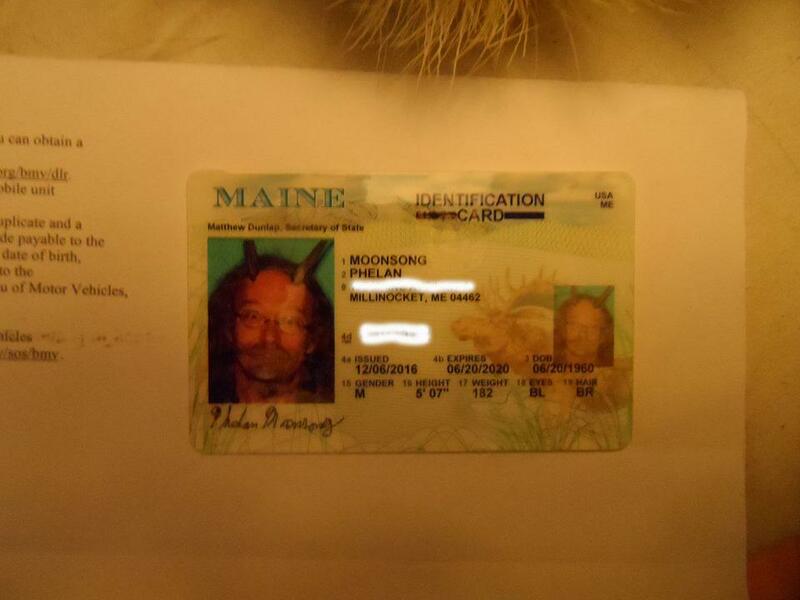 Phelan Monsoong had a run in with law enforcement when he was told that he would have to remove his horns to get a valid ID. He refused to remove his horns and said that the horns were his “spiritual antennas”. 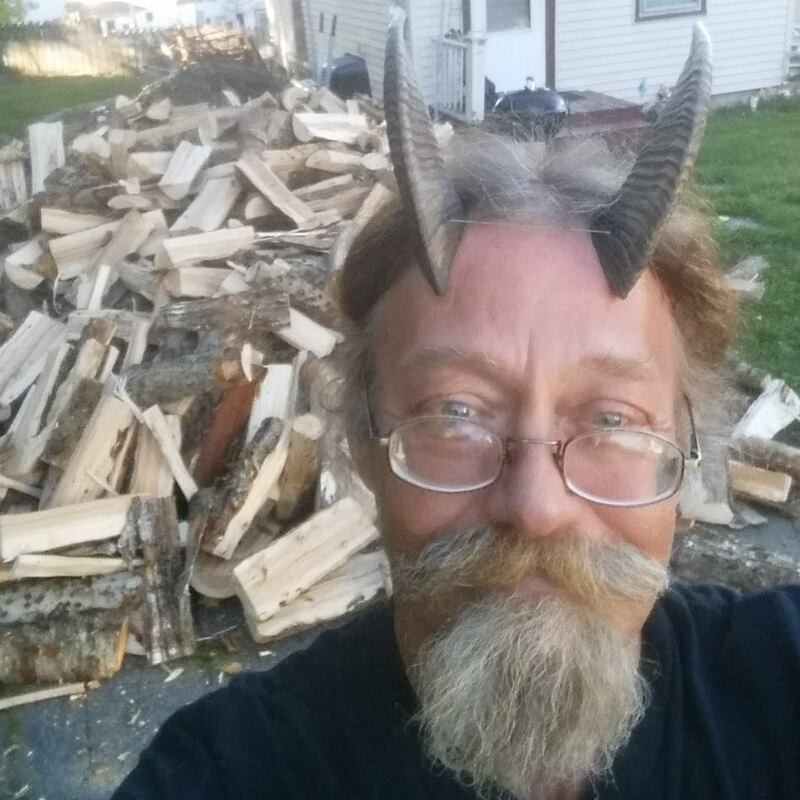 She told me that I had to send in some documentation or religious text to show why it was required for me to have my horns on. I said, ‘Okay, I’ll go ahead and do that,’ but it seemed like an onerous requirement, Monsoong recalls. Monsoong was now a part of a battle to get back his freedom of religious expression. The founding Director of Religious Freedom Center says: “if the person’s religious garb doesn’t cover the face or obstruct law enforcement, those folks are likely to win”. Monsoong is of the opinion that just like LGBT crowd, many pagans are living in the closet facing discrimination. 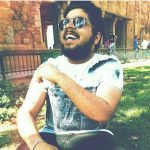 So when Monsoong won the right to have his photograph on his ID, he was elated and was happy not just for himself but also for thousands of Pagans like him. More power to you Monsoong!